Church bells ringing. The sound of chalk on a blackboard. Leaves blowing in the wind. These are sounds you will hear in the compelling stories by 3 older people from the Du Fort seniors’ residence. 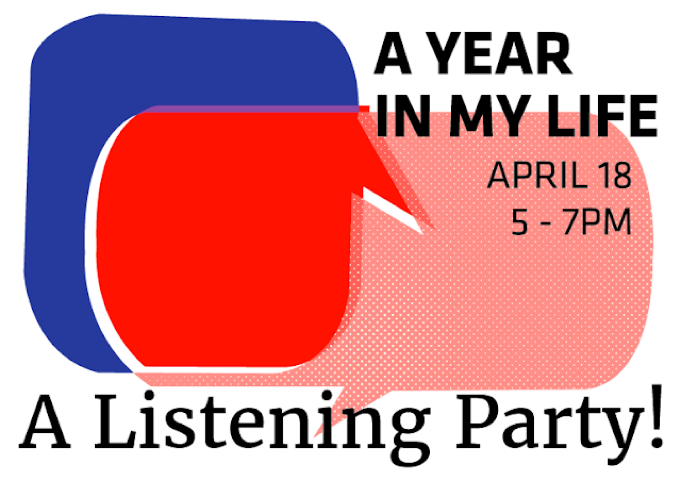 From March-April 2018, they recorded stories about a special year in their life with digital recording devices, through the course of an intergenerational workshop. This six-week workshop brought together five participants, who contributed a range of stories about immigration, childhood, love, shared songs and laughs. At the heart of this project, it was about learning the meaningful process of digital storytelling, where one tells a story with the use of images, video, and music. This digital storytelling workshop was made possible by a partnership between Concordia University’s Ageing + Communication + Technologies (ACT) project and the Groupe Harmonie. Ewa remembers her father, a pear tree and a toothache from her childhood in Poland. Over a song composed by Johnny Horton, Stan shares a love story spanning over 50 years, his love story. Never will Mary forget the day the Minister of Education visited her classroom in Cairo, Egypt.